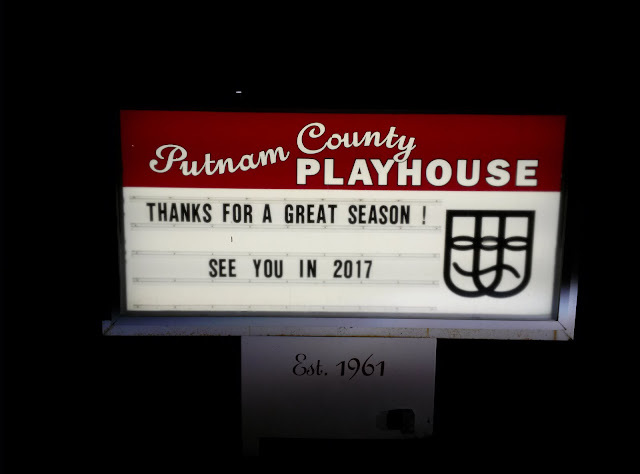 Putnam County Playhouse: THANKS FOR YOUR SUPPORT!! 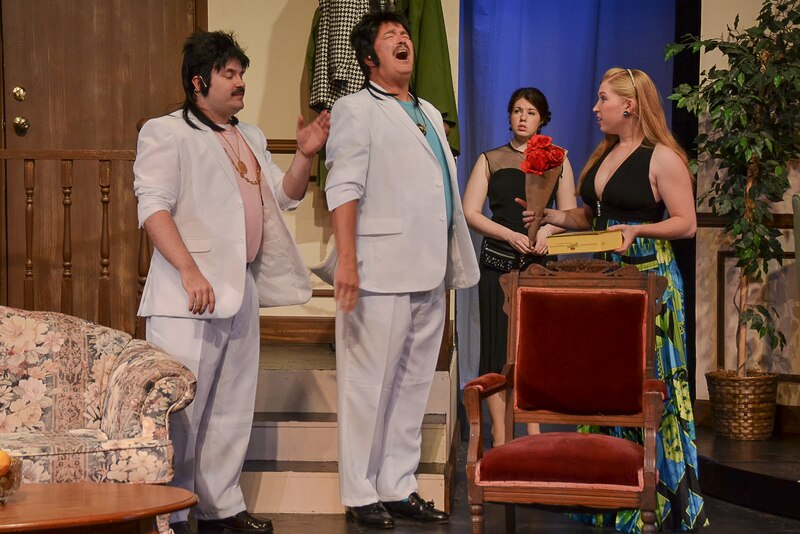 Our 2016 season has ended. 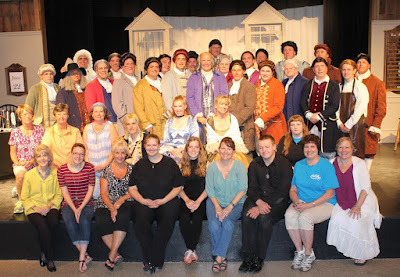 Thanks to everyone for the support for Putnam County Playhouse. A special thanks to our financial supporters and season ticket holders! And thanks to our show sponsors. 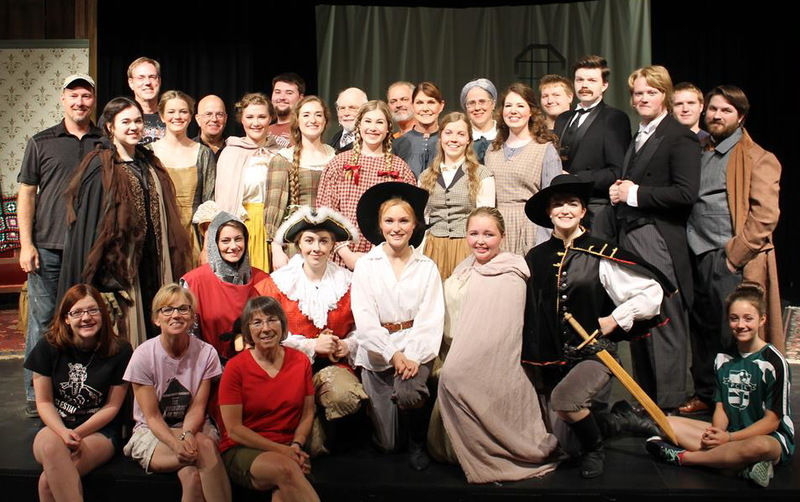 Thanks to our wonderful audiences!! Watch your mail for your Season Wrap Up Letter that will include information about the Annual Meeting and the nominations for the Upstage Award.